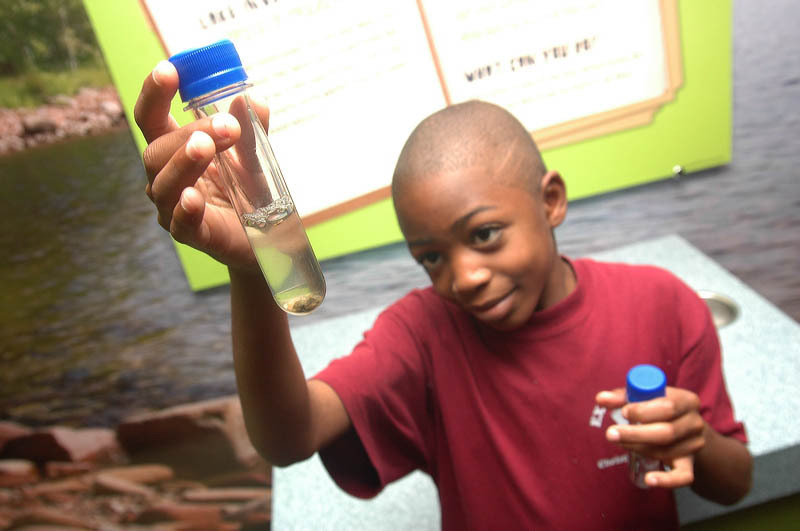 Since 2007, the Wyland Clean Water Mobile Learning Center, a state of the art 1,000 square foot bio-diesel learning exhibition on wheels, has traveled coast to coast bringing education about water quality, water resource availability, and conservation to over 1 million kids and their families, including many schools whose field trips, science, and art budgets have been drastically cut. 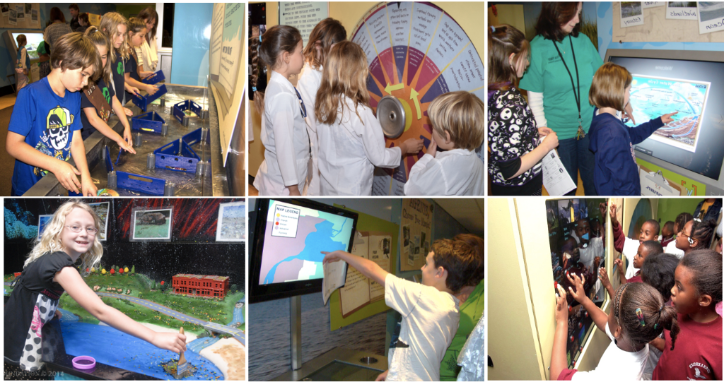 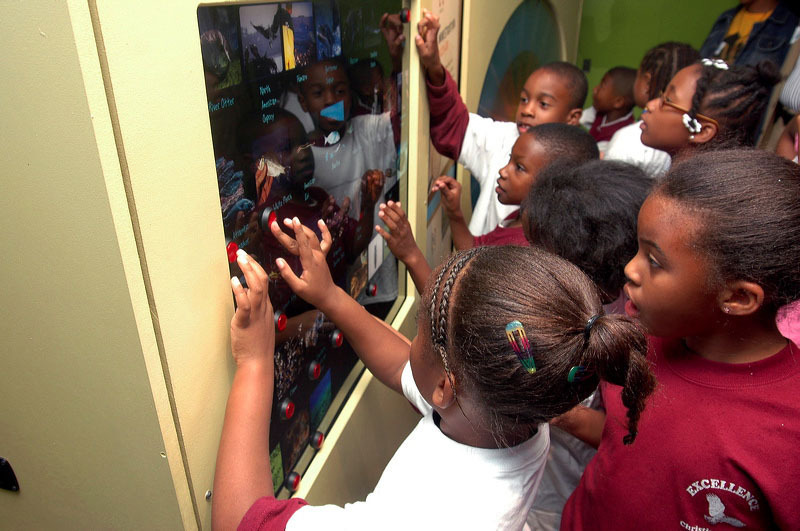 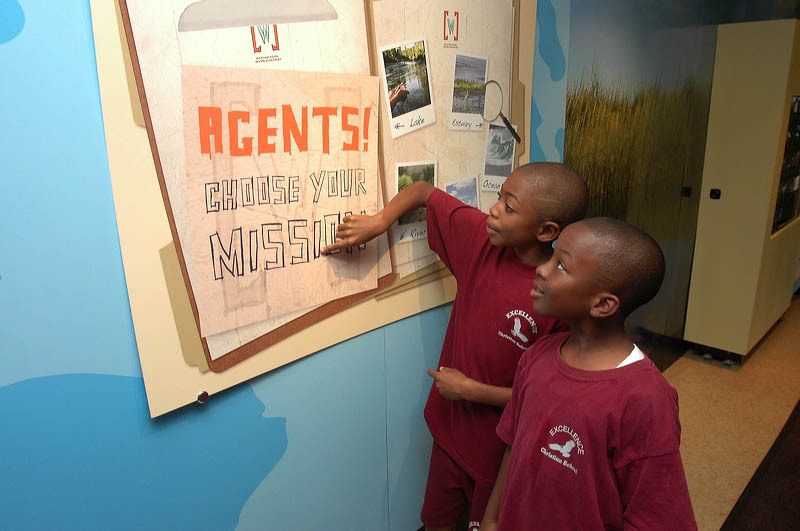 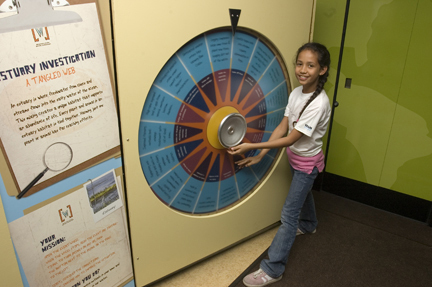 The Clean Water Mobile Learning Center features a multi-sensory theater and six interactive stations that allow students to explore how the quality and availability of water affects the quality of our lives. 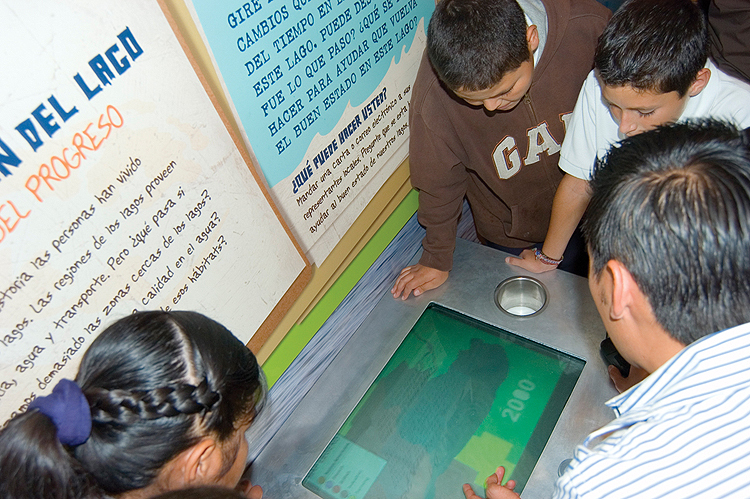 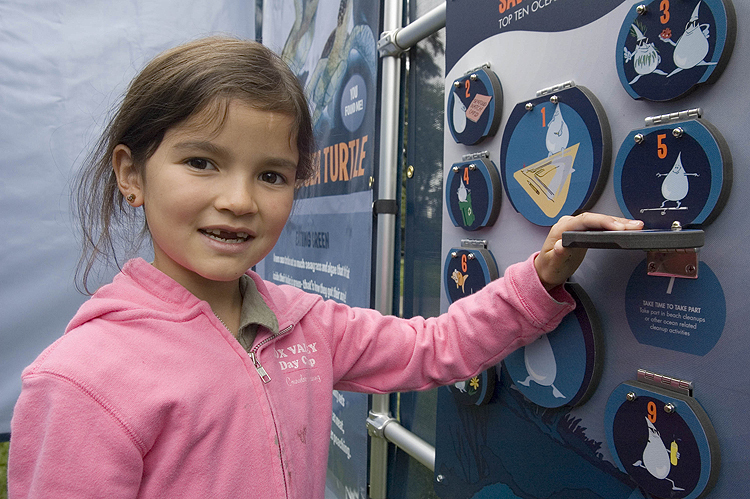 For more information on the Wyland Clean Water Mobile Learning Experience, click here. 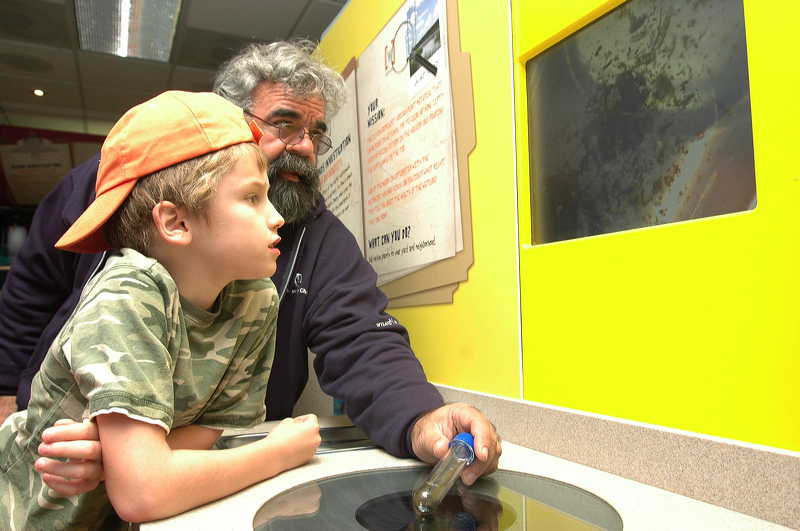 Conservation of our ocean requires that citizen stewards combine scientific knowledge with passion and commitment to protect the world's waters and the life those waters sustain. 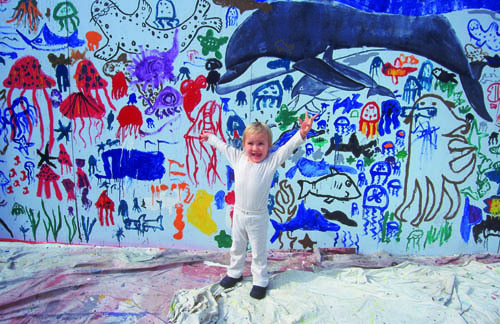 But first must come the inspiration to act. 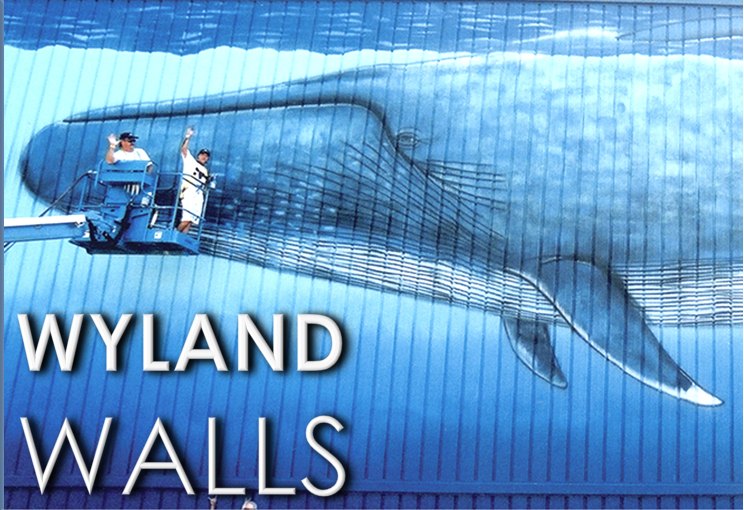 These murals, created by the Wyland Foundation with helping hands from students around the world, give us all that inspiration to act.